Each season sees the rise and fall of different trends, reflected in both designer runways and everyday street style. 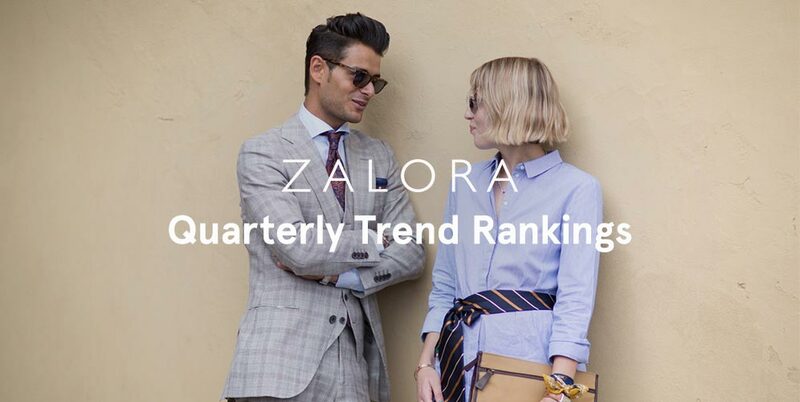 To get you the scoop on which fashion and beauty trends are shaping the style scene, we crunch our data every quarter to get the best-selling products for both men and women. Let our up-to-date rankings guide you to what’s new and now. Women are going back to basics with simple, timeless pieces that will never go out of style. This quarter’s top picks are super versatile and will go with almost any outfit, easily taking you from desk to dinner. Looks like men are stocking up on some summer style. With laid-back, travel-ready essentials and sports-inspired accessories topping the charts, the casual-cool look will rule summer.